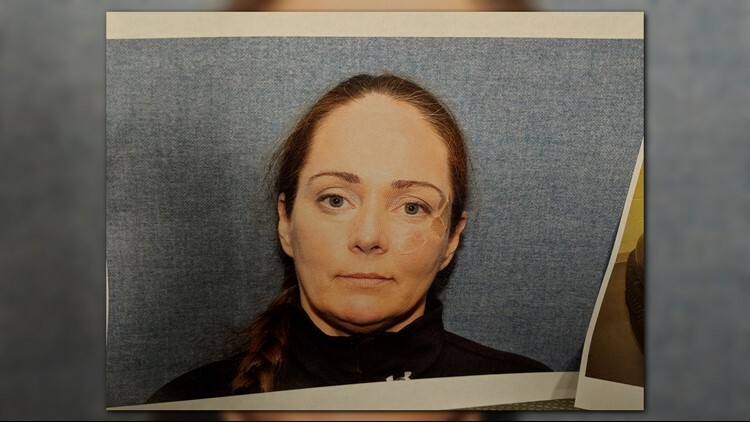 The Nassau County Sheriff's Office said Tuesday they believe missing mother, 34-year-old Joleen Cummings, is dead and that they have the woman who may last seen her alive in custody. St. Johns County Sheriff's Office found the woman on May 16 at a truck stop. She was believed to be living out of her car, a black Kia. The woman, who was going by the name of Jennifer Sybert, worked at Tangles Salon for about a month and is believed to be the last person to see Cummings, according to the Nassau County Sheriff's Office. Her real name is believed to be Kimberly Kessler. She is currently being charged with grand theft auto at this time, with other charges pending. They believe she was seen on surveillance video getting out of Cummings' Ford SUV. The sheriff's office made the announcement during an afternoon news conference on Tuesday, stating the last people she made contact with are believed to be her employee from Tangles Salon. The woman is believed to be from Pennsylvania and had a false passport and gave false information regarding where she was living. Cummings went missing the day before Mother's Day earlier this month.